Horrible and scary,“ said Vice-president Leni Robredo of the passport data breach unearthed by Foreign Affairs Sec. Teodoro Locsin Jr. in which the printing contractor of the Department of Foreign Affairs (DFA) for many years took off with all personal data of passport applicants. Robredo thus urged the government to file charges against the former contractor of the DFA for allegedly taking away all the passport applicants’ data after its contract was terminated. Robredo raised strong concern over the supposed data breach. Philippine National Police (PNP) Chief Director Gen. Oscar Albayalde said. “Not only a threat to national security but also a threat of our identities,” Albayalde said at a press briefing. Albayalde expressed concern that there are Filipinos possibly at risk of losing their privacy. 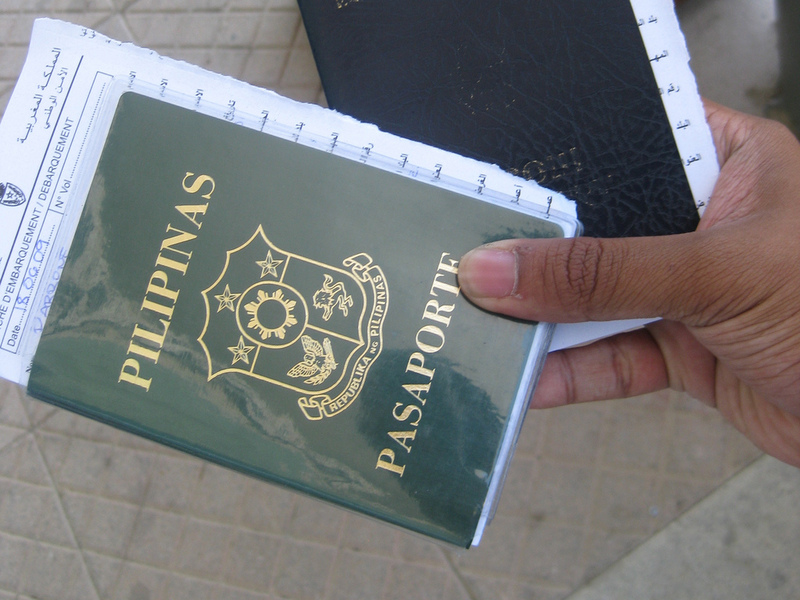 “There are many Filipinos whose passports contain a lot of personal information. That is one threat,” Albayalde said. The anomaly came to light after Locsin commented on Twitter that passport applicants applying for renewal should no longer be required to submit their birth certificate since it is understood that this document had been given the first time. Apparently, Locsin dug deeper into the processing of passports and found that the printing company contracted to produce the passports “took off” with all the applicants’ data when its contract with the DFA ended. The company was APO Production Unit Inc., the government agency which bagged a 10-year contract to print passports for the DFA in 2015. But it outsourced the job to a private company called United Graphic Expression Corporation (UGEC), in violation of its agreement with DFA. The data loss was the reason why applicants for passport renewal were told to bring their birth certificates during the processing of documents. Locsin then said he would conduct a “legal audit” of the two contracts signed by the DFA for the production of passports. 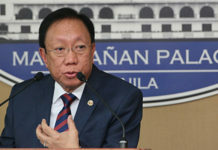 The DFA chief pointed to the Arroyo and Aquino administrations as “guilty” of the passport mess as he vowed to “autopsy” their alleged crooked deal. 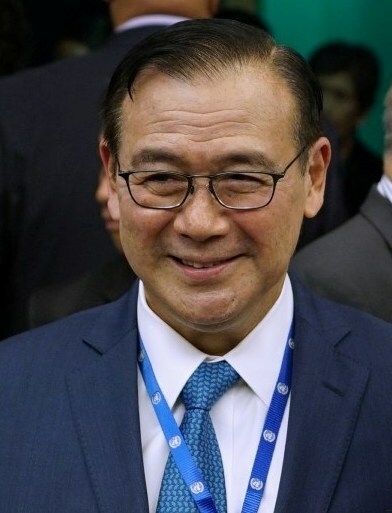 Locsin claimed that the passport problem started during former president Gloria Macapagal-Arroyo’s administration but worsened under former president Benigno Aquino III. According to Locsin, the DFA under his leadership will solve the problem. “The problem started under GMA’s DFA and got worse under PNoy’s DFA. 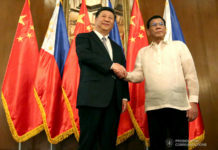 It will be solved by PRRD’s DFA under Locsin,” he said, noting that “no power on earth can stop me getting to the bottom of this” and he will trace the masters of the passport deal and not allow passing the buck. The Senate is about look into the reported security breach at the DFA. 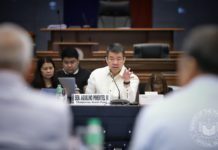 Sen. Aquilino Pimentel III said he is filing a resolution for an inquiry into the mess where the DFA can no longer access data from the private contractor that it needs to process passport applications. “The DFA must explain how that happened. How was that possible? 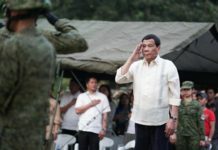 Why doesn’t the DFA have copies of that data? Who is the contractor? What are the terms of the contract with the passport provider? Who allowed such kind of a contract with the DFA? Who was the (DFA) secretary at the time?” Pimentel said. Malacañang suggested that there should also be an investigation into the process of printing passports to determine if there are violations of laws that may be detrimental to the public. 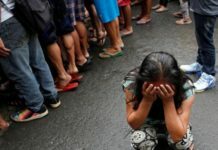 “The ongoing practice is not only cumbersome to everyone affected but is a form of red tape which this administration frowns upon and will not tolerate,” the Malacañang spokesman said. Panelo stressed that the government considers the reported passport data breach a serious and grave matter. The National Privacy Commission has been directed to investigate possible violation of Republic Act 10173 or the Data Privacy Act of 2012.